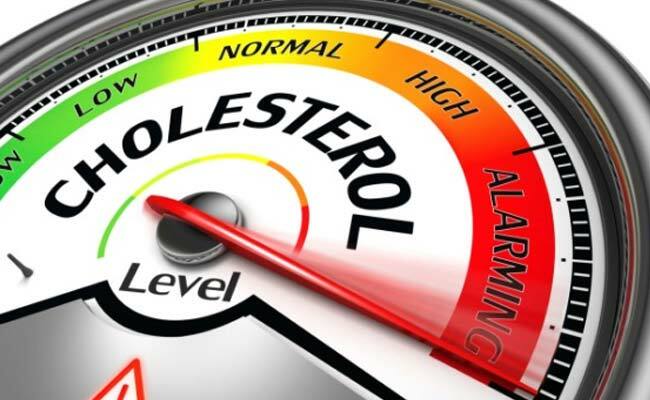 Nutritionist Nmami Agarwal says moderation is the key to eating food when you have high cholesterol levels. A kind of fat (lipid) in the body, cholesterol is a substance that is present in all cells of the body. 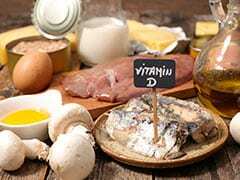 Build-up of cholesterol beyond normal levels can pose serious risks to your health, including heart attacks and strokes. While there are different types of cholesterol, LDL is the one which is harmful and can raise risks of heart diseases. You can control cholesterol levels by keeping a check on the foods you eat. Fried foods, oily foods and foods which have high contents of fat should be avoided by people who have high cholesterol. 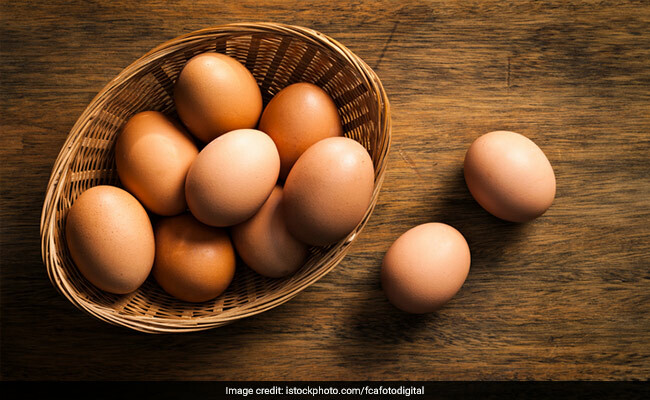 Celebrity nutritionist Nmami Agarwal says, "People with high cholesterol should restrict their oil consumption to 11 to 15% of their total calorie consumption. Fried foods, oily foods, butter and mutton should also be avoided." 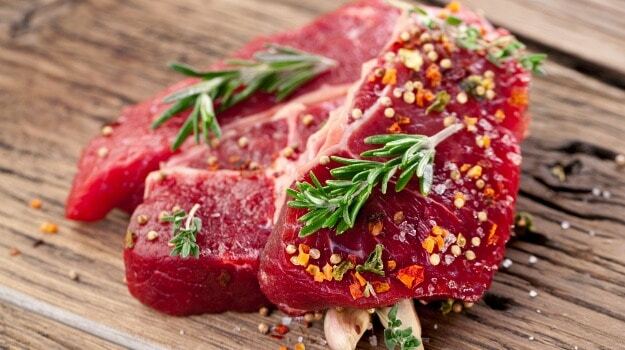 When it comes to foods like mutton, they are safe as far as you're having them in moderation. "Mutton has high fat content. But eating mutton in moderation, say once in 15 days - is not going to cause any problems. 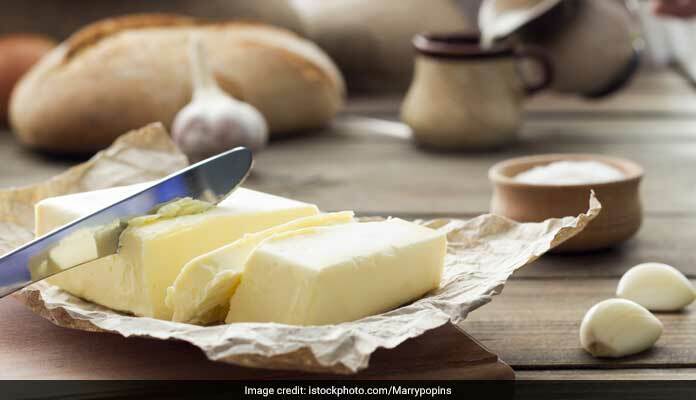 There are people who eat mutton on a regular basis and this is going to be harmful for people with high levels of cholesterol," explains Nmami. 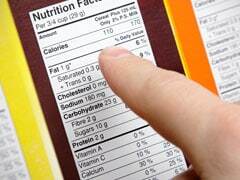 High fat dairy products, packaged items like chips, popcorns, etc should also be avoided. Suggesting alternatives to oil in food, Nmami suggests air frying or baking food instead. Additionally, she also stresses on the importance of changing your cooking oil after every 1 or 2 months. "Your body needs at least 9 essential fatty acids. All kinds of oils will have different components of essential fatty acids. If you change your oil regularly, it will enable your body to get all the essential fatty acids. 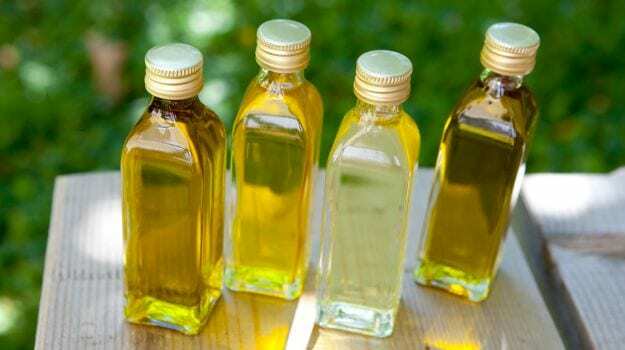 Rice bran oil, sunflower oil, flaxseed oil, etc are oils you should try after every 1 or 2 months," says Nmami while adding that this is something which should be followed by people who have normal cholesterol levels as well. Nmami suggests that people with high cholesterol levels should consume whole grains like oats, barley, jowar, etc. "They are good for people with high cholesterol levels as well as those who suffer from high blood pressure problems. Also, low-fat dairy products are recommended for people with high cholesterol," she says. Besides the foods to eat and avoid, she stresses on the importance of eating everything in moderation. "Let's talk about egg yolk. If people with high cholesterol levels are having 1 whole egg with yolk in day, it is perfectly fine. But having 3-4 eggs can be a little problematic. Hence, moderation is the key to eating food when you have high cholesterol levels," explains the nutritionist. Furthermore, speaking about fats, people with high cholesterol can have sources of good fats like nuts, almonds, walnuts and avocados. "I would say that ghar ka khana is the best to deal with conditions like high cholesterol. Include foods like ginger, garlic, coriander and cinnamon to name a few, and you're good to go!"